This week, we record two days early, so no Titans talk & the news about Daredevil being cancelled happened about an hour after we wrapped the episode, so all of that will be broken down next week. 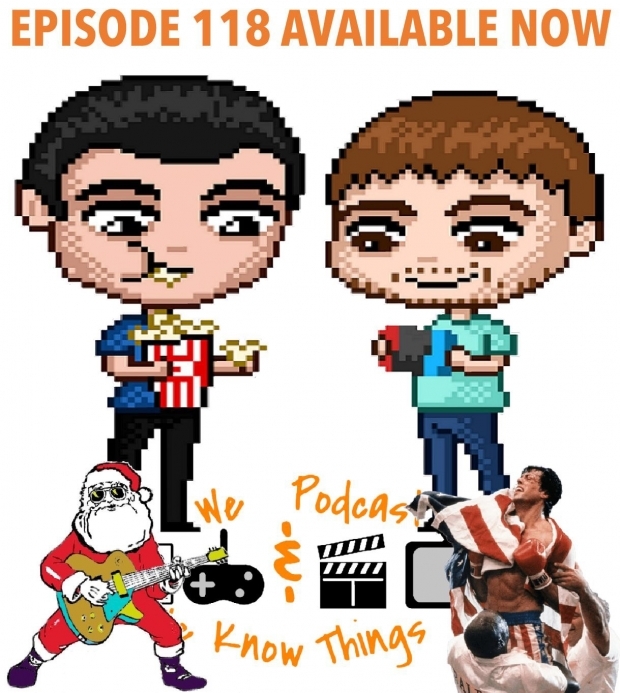 Rocky hangs up his gloves, Aquaman is tracking very well, Young Justice S3 got an awesome trailer & we rank our LEAST favorite Christmas songs. An iconic anime is also getting a live action Netflix series… listen to find out which show it is! !